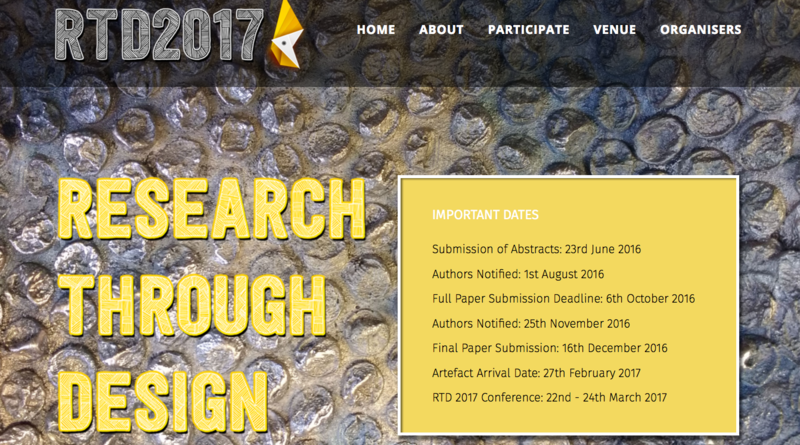 The RTD 2017 call for submissions has just been announced! The deadline for the first stage of abstract submissions is the 23rd June 2016. The RTD 2017 website will be updated regularly over the next 18 months. Check it out for latest information about submissions and attendance.